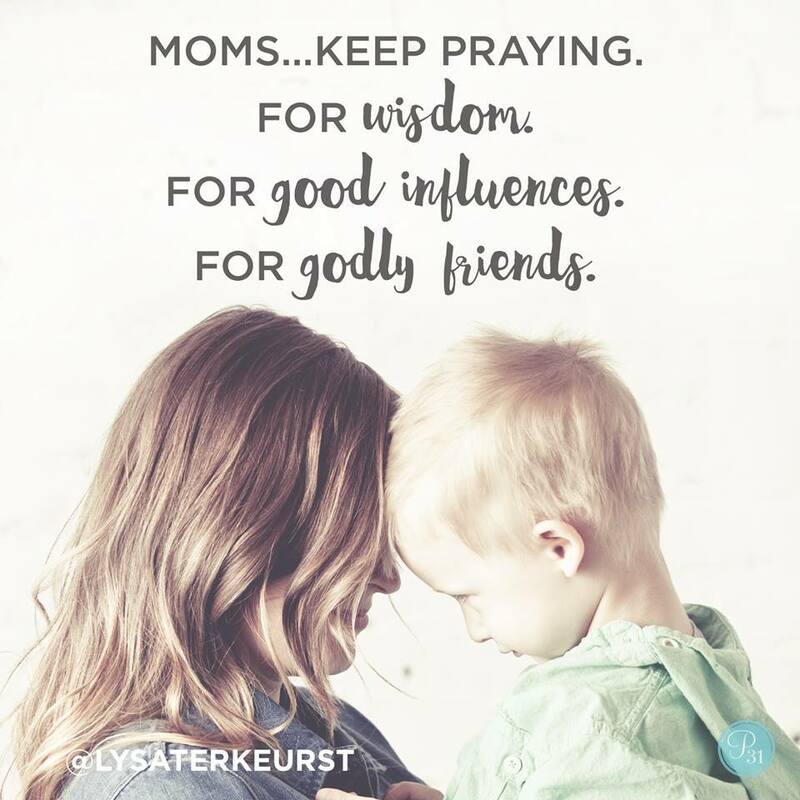 Praying builds faith, pray from Scripture today. Thank You, God, for the Scriptures. In them You tell us: No eye has seen, no ear has heard, and no mind has imagined what You have prepared for _____ because You love him/her.